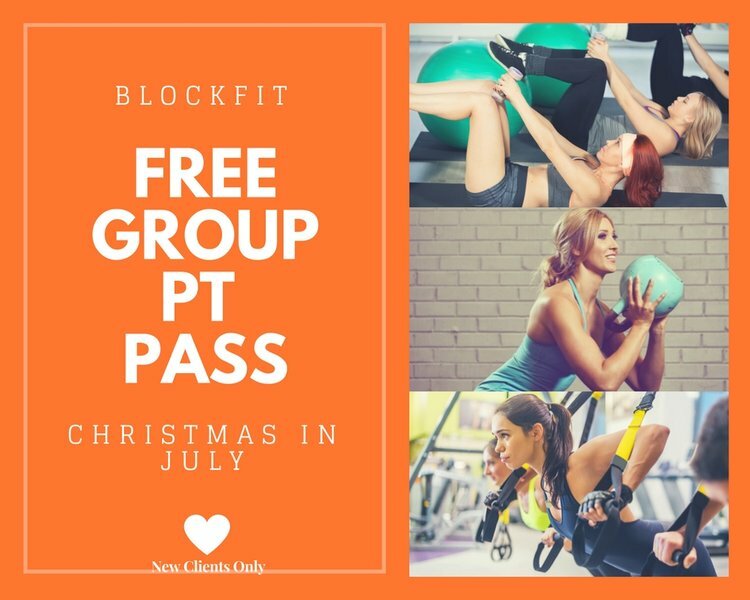 This is a no obligations opportunity to experience a BlockFIT 30 minute full body functional group Personal Training session, designed to drop overall body-fat in a safe supportive environment. A great opportunity if you want to maximise your own workouts, learning the correct set up, technique and exercises to accelerate your results if dropping body fat is the name of your game, along with getting the heart pumping and having a ridiculous amount of fun (don’t worry, we won’t tell!) in a small intimate group of like minded peeps. *This opportunity is only valid at our studios in St Kilda and Elwood, Bayside, Melbourne, running until 31 July and strictly for new friends only.